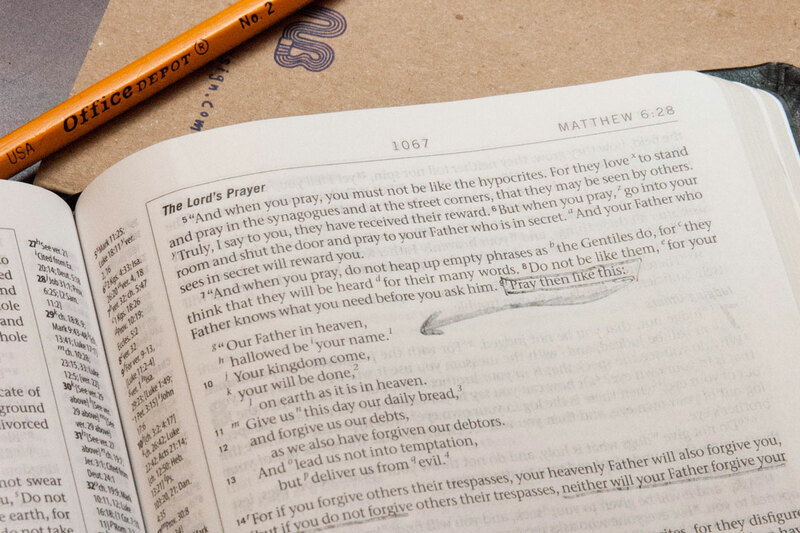 The Lord’s Prayer is at the heart of Christian spirituality and Christian theology. Alongside the Nicene Creed, it has been repeatedly the focus of courses on Christian doctrine. So what does it teach? And what does it teach differently, or in a different way, from what we find elsewhere in the Bible and Christian tradition? This course will be a refresher for all on what we mean when we pray the Lord’s Prayer, and what we learn from the Lord’s Prayer about Christian faith and a life of prayer.